Chicago, IL (April 20, 2017): Award-winning digital PR agency Tech Image announced today that it has secured three new clients: the leading manufacturer of electric, pedal assist-only bicycles Bosch eBike Systems, mainframe modernization provider TmaxSoft, and license plate and facial recognition solutions and technology providers Digital Recognition Network/Vigilant Solutions. Tech Image will help these new clients accelerate their growth through strategic brand positioning, targeted media relations and custom-created content, as well as digital and social media programs. Tech Image Vice President-Media Relations Michael Monahan will oversee the Bosch eBike Systems account, while Vice President-Account Services Philip Anast will oversee the TmaxSoft and Digital Recognition/Vigilant Solutions Accounts. A new generation of bikes is taking town and country by storm and is already part of everyday life. eBikes are a modern means of transport for modern people: those in a hurry and those who prefer to take it easy, the fit and the comfort lovers, commuters and pleasure cyclists and, of course, the young and old. More than 29 leading brands of eBikes in North America are powered by components developed by Bosch that Bosch. The Bosch portfolio ranges from the highly efficient drive unit (motor and gearbox) and high-quality batteries to a smart on-board and cycle computer that can be used intuitively. Perfect coordination of components holds the key to typical Bosch performance, comfort, and efficiency. Like other Bosch products, the eBike systems benefit from the Bosch Group’s technology and production know-how. From conception and engineering to manufacturing, marketing and after-sales service, Bosch eBike Systems constantly sets new standards for the eBike industry. The Bosch Group’s experience in the areas of electric motors, sensor technology, displays and lithium-ion batteries ensures that Bosch eBike Systems use technology that is invented for life. For more information, please visit www.bosch-ebike.com. Vigilant Solutions is the only proven vehicle location and facial recognition analytics company that can easily deliver more leads and help law enforcement agencies solve more crimes. Vigilant’s easy-to-use system was designed by former detectives, and it combines analytics with license plate recognition (LPR) and facial recognition. Law enforcement agencies can securely share real-time data with over 1,000 agencies and tap into Vigilant’s commercial license plate recognition database of more than 5 billion vehicles. In addition, Vigilant’s hosted facial recognition gallery and image editing tools boost potential facial recognition match searches. Please visit www.vigilantsolultions.com to learn more. Digital Recognition Network, DRN, fuels revenue, growth and streamlined work processes for the top names in auto lending and insurance. Its story is how DRNsights and its exclusive vehicle location data and analytics help customers know more, faster. DRNsights helps its customers reach their own clients, locate their assets, prioritize collections activity, manage risk, uncover fraud, and identity rate evasion. Please visit www.drndata.com to learn more. TmaxSoft is a global software innovator focused on cloud, infrastructure and legacy modernization. A PwC and IDC Top 30 Emerging Market Software Company, their revolutionary technology is helping more than 1,600 companies – including Wells Fargo, GE Capital, Samsung and other leading global enterprises – transcend IT challenges. Please visit www.tmaxsoft.com. Tech Image (www.techimage.com) is a national, award-winning digital PR firm that uses the latest digital strategies to help clients tell their stories more efficiently and effectively. Specializing in digital channels, which both increases visibility and lowers costs, Tech Image leverages the latest technologies to improve our client’s image.  We provide digital PR services, including: media and analyst relations, keyword analysis, content creation, strategic messaging, media coaching and social media programs for some of the world’s leading companies. 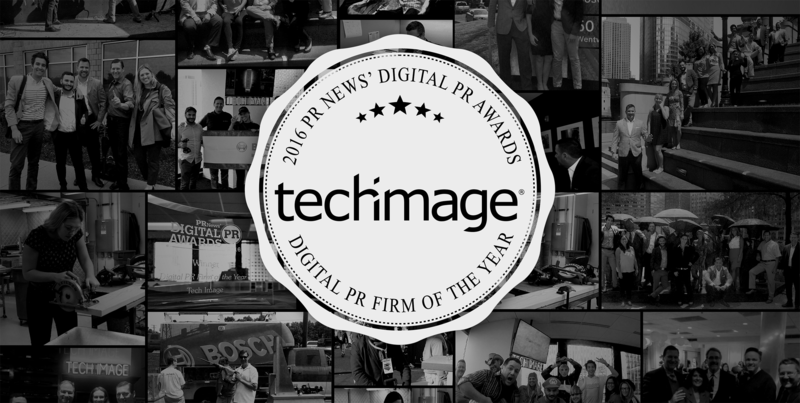 PRNews recently awarded Tech Image as its 2016 Digital PR Firm of the Year. For more information about Tech Image, please visit www.techimage.com.  Follow us on Twitter (https://twitter.com/techimagepr) or keep up-to-date on the latest industry trends and best practices by following our Blog (https://www.techimage.com/blog/).